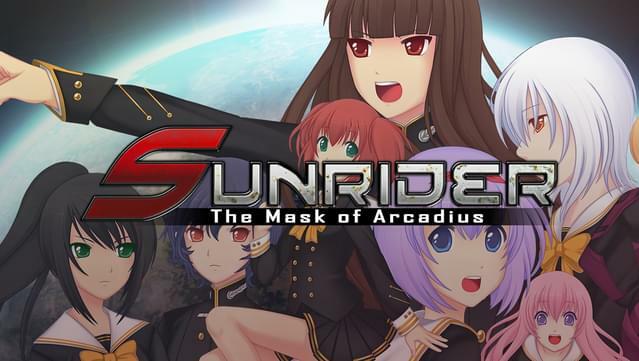 Sunrider: Mask of Arcadius is the second installment in the Sunrider trilogy, which includes all of the content of First Arrival. 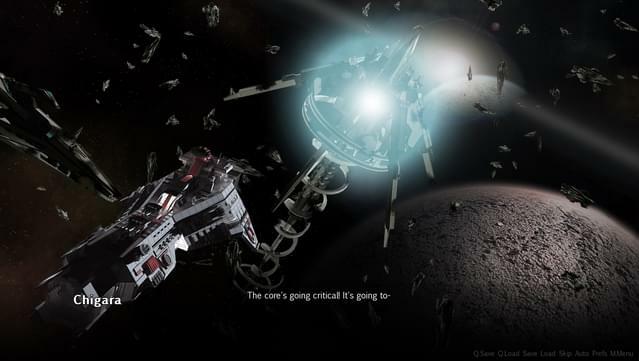 Save the galaxy in this epic adventure through the stars! 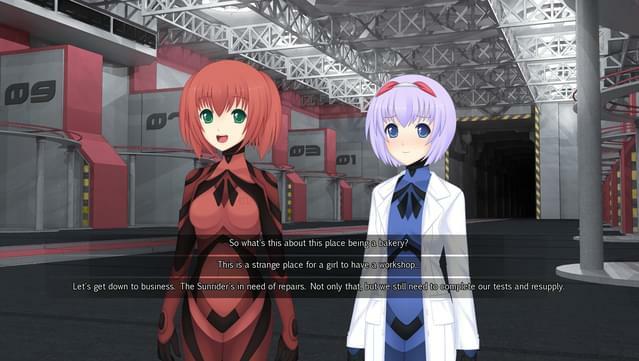 Your homeworld conquered, your mission is to gather a team of pilots for your mecha squadron. Build your relationship with your allies by interacting with them between battles. Find out your squadmates’ back stories and help shape their destinies. 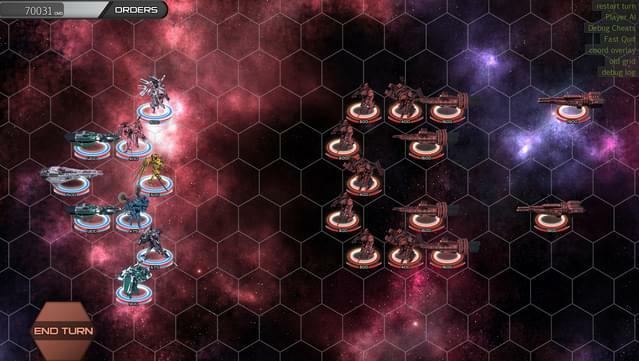 Manage a squadron of mechs and your own assault carrier. 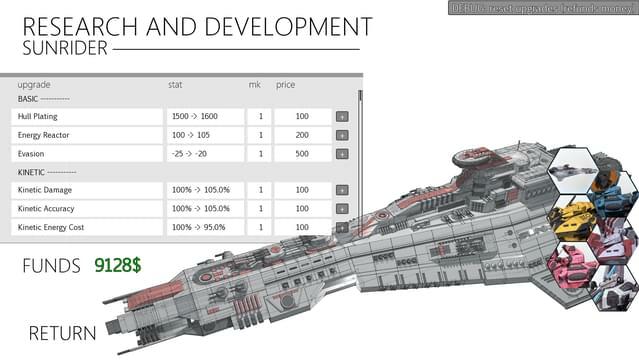 Victory on battle depends on proper allocation of funds between researching new technologies, purchasing better weapons, and balancing limited funds between mechs to suit your play style. 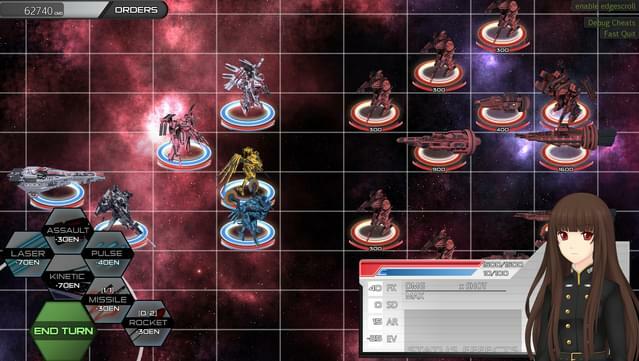 Command your forces in turn-based tactical missions. 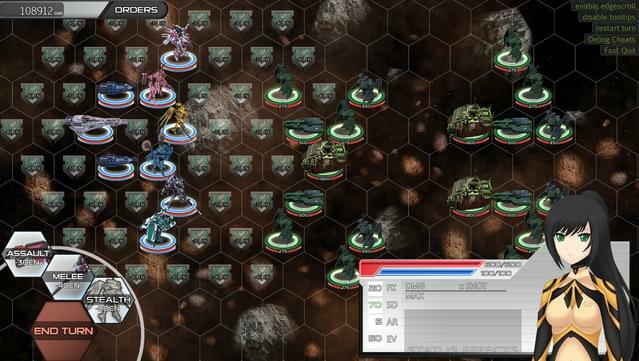 Properly manage each mechs’ strengths and weaknesses to maximize your offensive capabilities and minimize casualties. 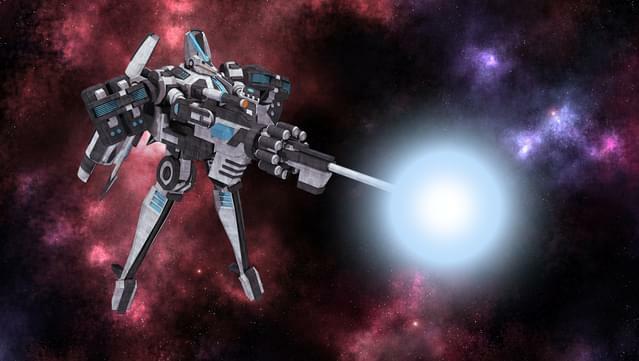 Each mech has a suite of unique weapons and equipment which gives every pilot a unique battlefield role. 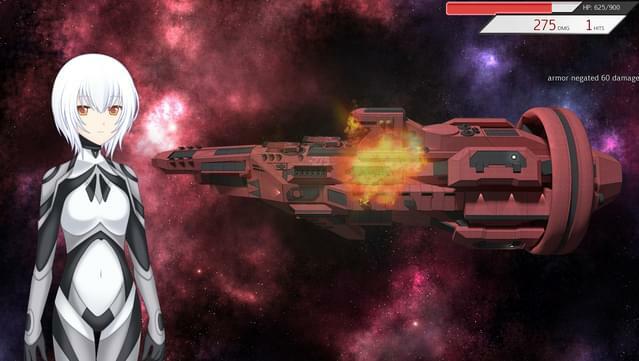 Travel through the galaxy on missions and fight the enemy throughout the stars. 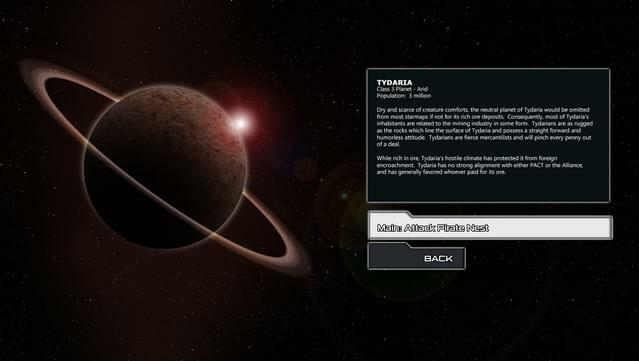 Explore a deep world with a history spanning thousands of years. 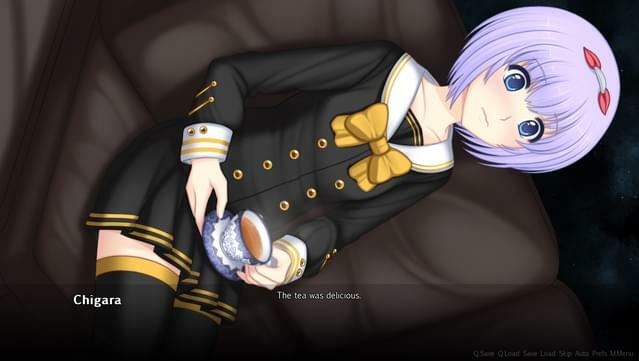 High technical graphics show off extreme detail and stylish mecha action. 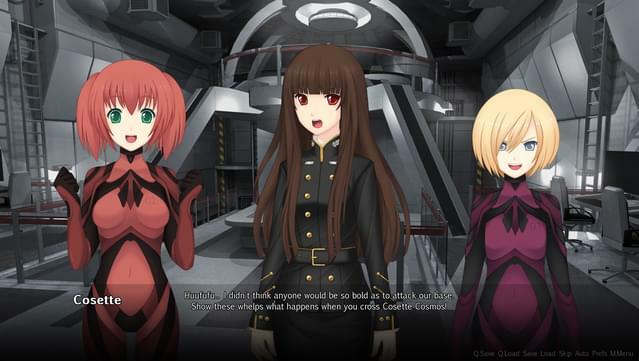 The story of Sunrider features the greatest elements of space opera huge space armada battles, political intrigue, moral decisions, and romance. 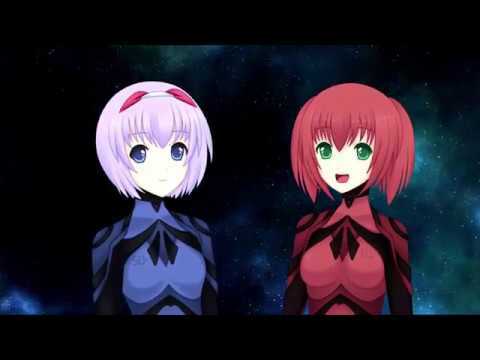 Experience the vast scale of Sunrider!